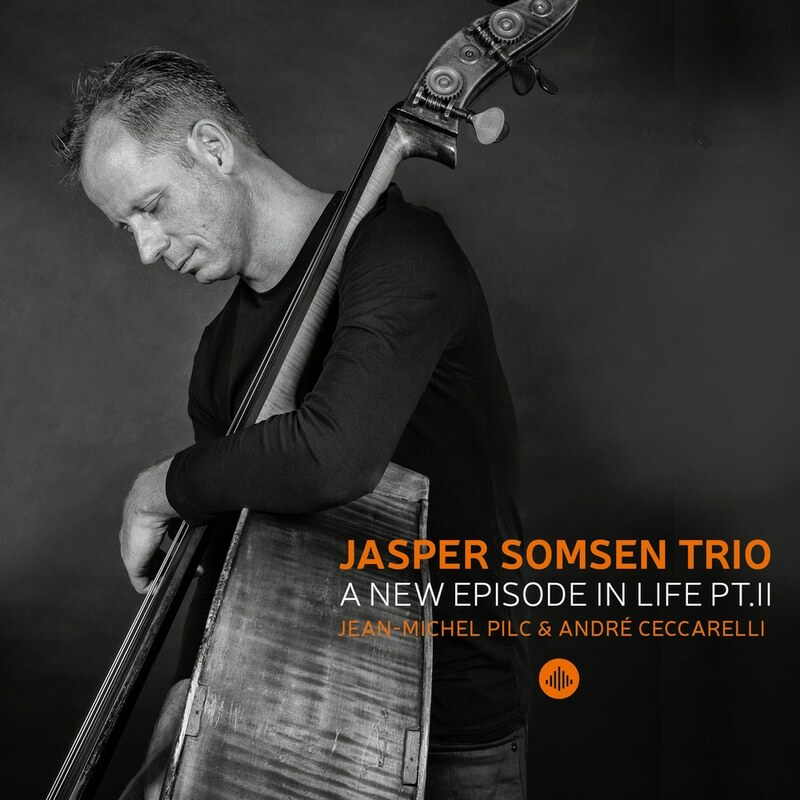 Renowned double bassist Jasper Somsen reunites with pianist Jean-Michel Pilc and drummer André Ceccarelli for A New Episode in Life Pt. II. Recorded alongside Pt. I in the span of only two days, the seven original pieces by Somsen on this release display lyricism and clarity infused with world-class musicianship.